Part of the greater Paarl Harvest Festival, previously called Ommiberg, is a relaxing, enjoyable day out for the whole family. There will be a great variety of superb wines on sale and available for tastings, but also a delicious array of food options. 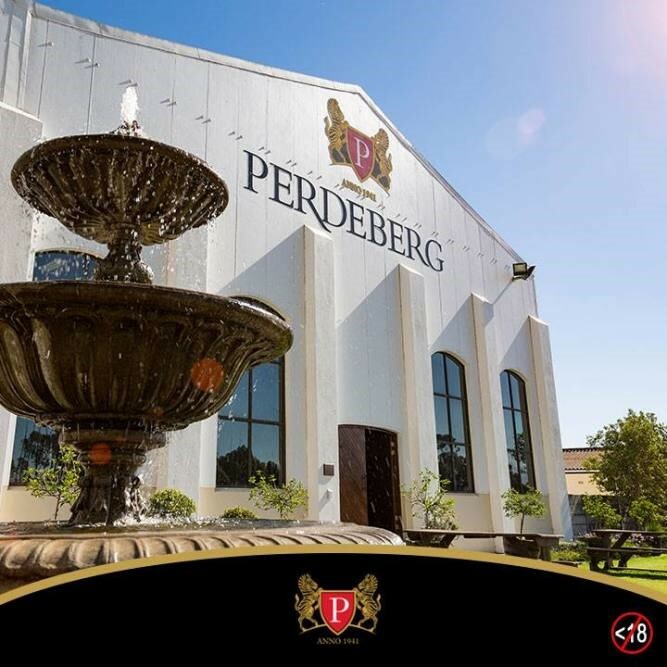 Food trucks such as Truck Norris and Taco Kombi will be selling their tasty dishes and from Perdeberg’s very own kitchen, decadent cheese platters and samosas to be savoured. Add in various cuts of biltong from Afrifoods Biltong and you have a recipe for a food and wine festival of note! Those with finely tuned palettes can indulge in some fresh oysters from C-Side Oysters, while sipping on a glass of crisp bubbly from the Oyster and Bubbly Bar. Live bands such as Die Wildberries, Viljoen Retief and Rooies will be readily entertaining the crowds throughout the day and, adding to a great atmosphere. A supervised kiddies’ area will include activities such as face painting, jungle gym, balloon figures and jumping castle to enjoy.